You know, when you see that whoever that puts television shows together decides to make a show based on the Batman universe, I get interested. When they say they’re looking to not have Batman on TV every week, a few ideas come to my mind. My first thoughts go straight to a Gotham Central type police procedural show. Gotham is almost that show, but then they go and do weird things. First thing, the time. Gotham takes place just after Thomas and Martha Wayne met their end in an alley, and before Batman shows up. So naturally, a younger fresh transfer to a new city James Gordon and his partner who’s been there Harvey Bullock are the protagonists. Which is fine, but then every then every colorful character Batman deals with in the future should be younger, and they aren’t. Bruce and Selina Kyle are the same age. Selina was a convienent witness to the Wayne murders. 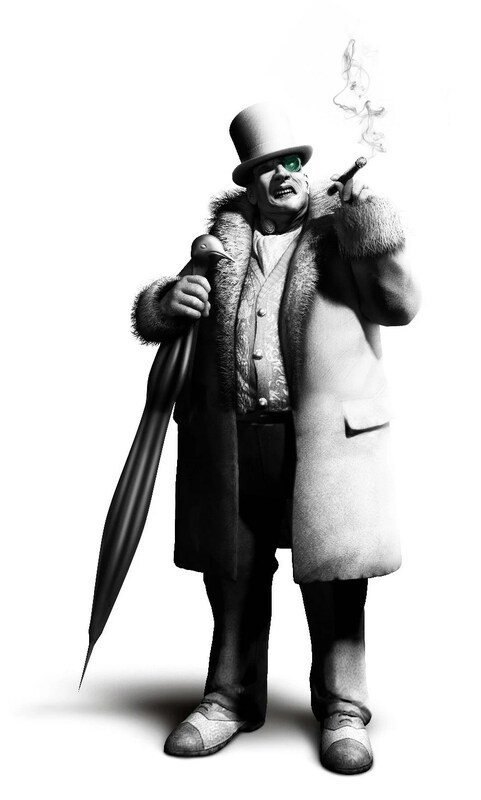 Everyone else who is or could be part of the foes and allies of Batman are all older, either already plotting and scheming like Oswald Cobblepot, or in the background doing their thing like Edward Nigma, Gotham Police Science Man. And then there’s the show. The first episode served as the pilot episode. Which was all right. It did what it needed to do, set off Bruce down a path, introduce a bunch a players to the world, and set up the story of the show itself. So, with that in mind, the number of cameos and mention of Gordon’s girlfriend last name, just so people who know that would go, hey thats a small detail they looked into. But then, Harvey Bullock seems off, like he’s not supposed to be a corrupt cop. Harvey is a tough cop, who might bend the rules a little to make things go his way, which the show implies, but they often show him trying to look the other way, or not getting involved in certain cases because he knows it’s just going to bring him problems. It wan’t a very good first showing, It didn’t make me want to watch the rest of the season to see what’s next, to see how things shape out. Their’s the beginnings of a mob war because the death of the uncorrupt Wayne’s imbalance the power between Falcone and Maroni houses. I just don’t care about it. The new spice of a character for this show is Fish Mooney, who seems to be trying to make a name for herself by playing Falcone, and becoming the big boss of Gotham. But really. If she’s a never before heard of character, and Batman has ties to both the Falcone and Maroni bosses in the future. The fate of Fish Mooney isn’t exactly sealed, but whatever happens isn’t going to be all that surprising either. 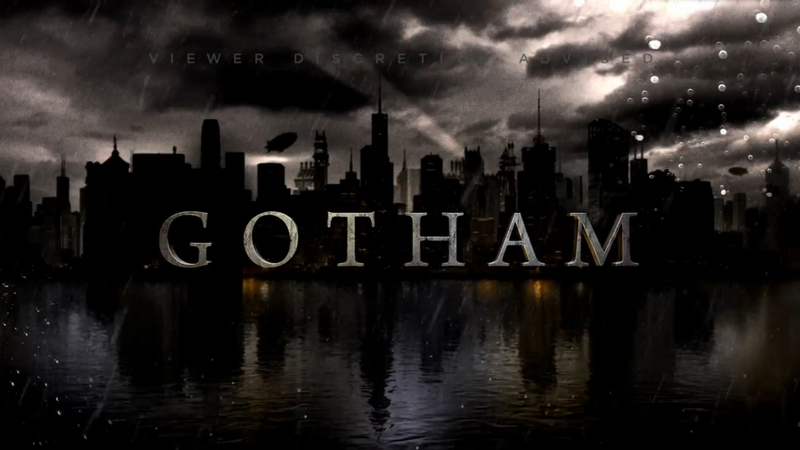 Gotham is five episodes in at this point, and I don’t feel compeled to see what happens next. Sure it’s kind of funny to see them use oddball characters like Balloonman, and it’s fun to see a live action portrayal of Renee Montoya, but in the end it’s all whatever, we all know what’s coming. Gotham is one of those shows I can’t get into, but maybe once the show has it’s legs under it and knows where and what it’s doing is another story, and maybe then I’ll like it, just not currently.